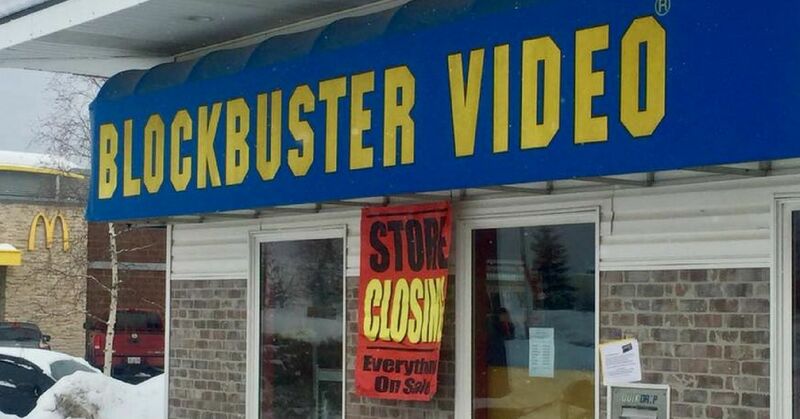 We've all known for a while that Blockbuster was basically a lost cause. Most Blockbuster locations closed down many years ago, leaving behind their empty buildings that look like they house all the ghosts of the 90s. However there were a few places where Blockbuster Video refused to die. There were six locations remaining in Alaska, and one in Bend, Oregon, but this weekend marks a sad moment. 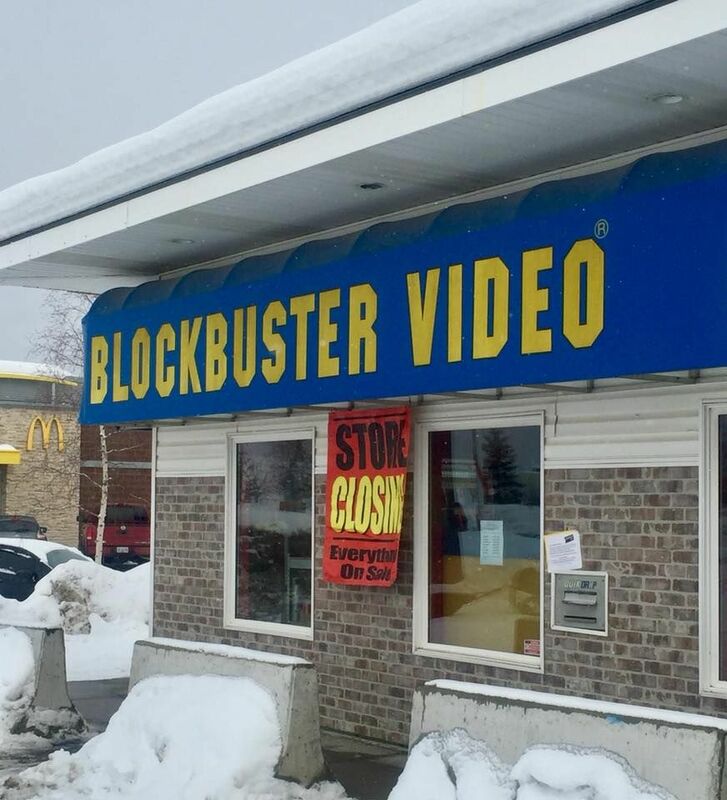 All of the Alaskan Blockbusters have been officially closed. Four had actually been closed earlier in the year, but this weekend the final two locations closed their doors for good. But don't worry, the one in Oregon has no intention of closing. Manager Sandi Harding released a statement after hearing about the closure of Alaska's final stores, saying, "We all have licensing agreements and leases, but as of now we have no plans on closing." 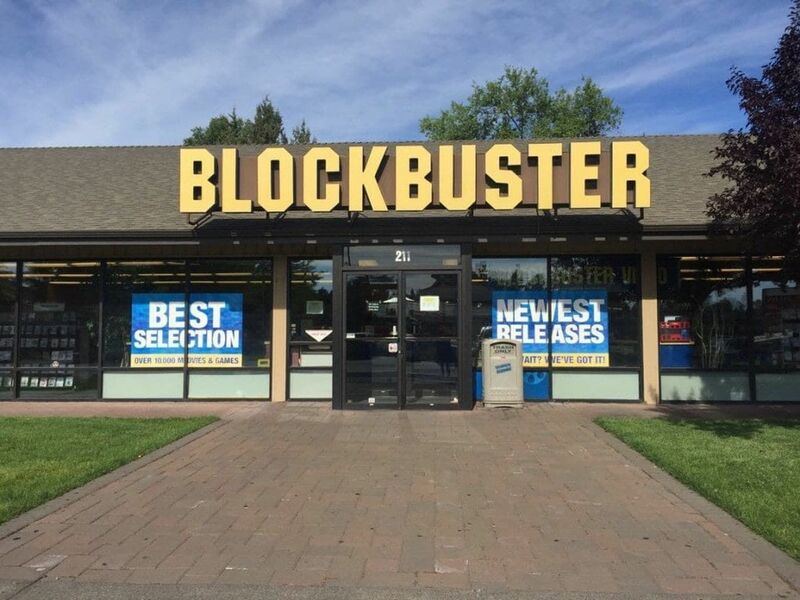 The Oregon Blockbuster has managed to survive on the nostalgia factor alone, with people coming in to rent movies even though it's obviously easier to get them on all the streaming services that are available now. Harding admits, "It's pretty exciting that we are the last holdout," when talking to CNN about their ability to keep running. 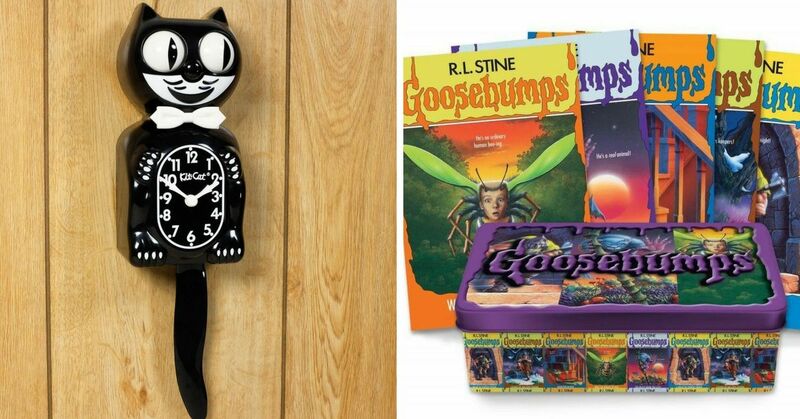 The best part about the store is that they still operate on the technology Blockbuster gave them back in the 90s, which means teaching the kids working there what technology used to be like. 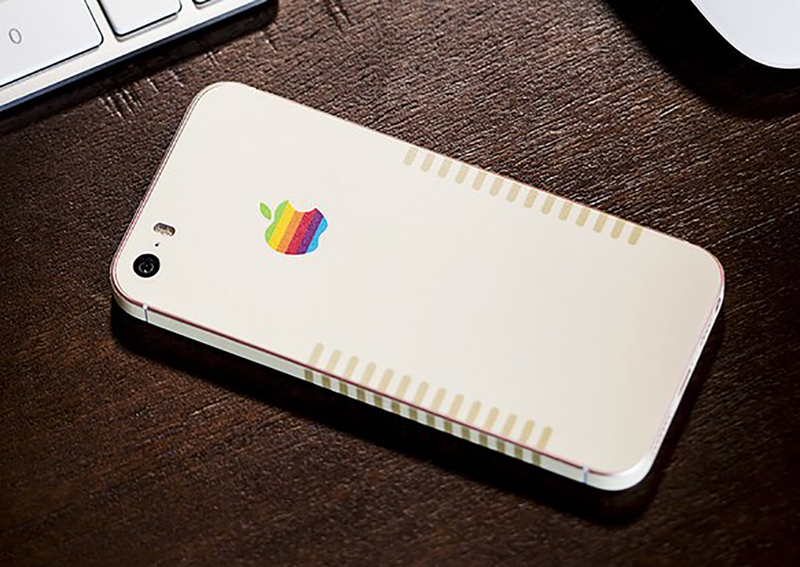 "It's very nostalgic," she said. "We have a bunch of 19-year-olds working here -- it's fun explaining to them what a floppy disk is." 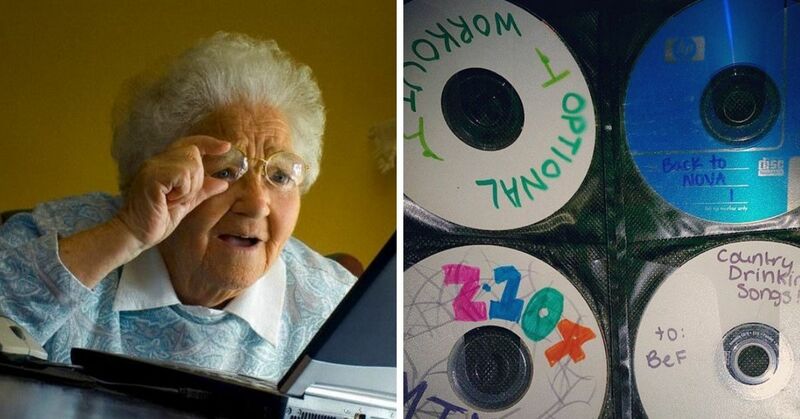 Even though their technology is outdated, their movie selection is new. 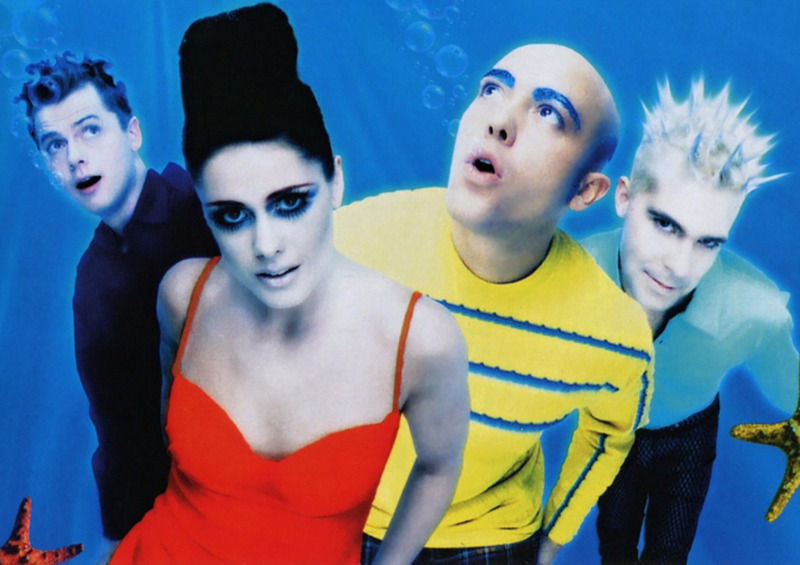 Every Tuesday Harding picks up all the new releases and adds them to their selection. "I go out at 6-7 o'clock in the morning buying the new movies, getting what people want, trying to stay relevant and keep our customers happy," she said. While some people may wonder how these Blockbusters have managed to stay around for so long, the people of Alaska claim it has to do with the expensive internet prices in the area, which make streaming movies difficult. 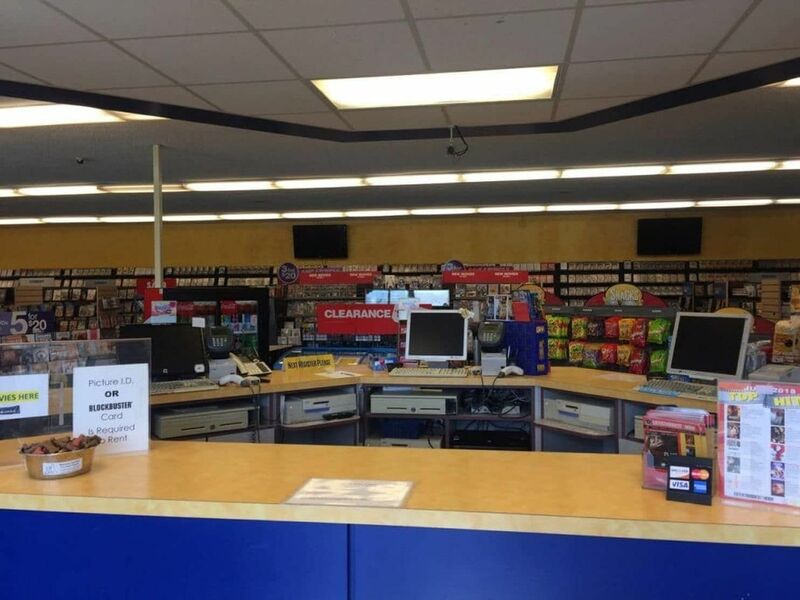 The district manager and general manager of Blockbuster Alaska released a statement on their Facebook page to say goodbye to their customers. 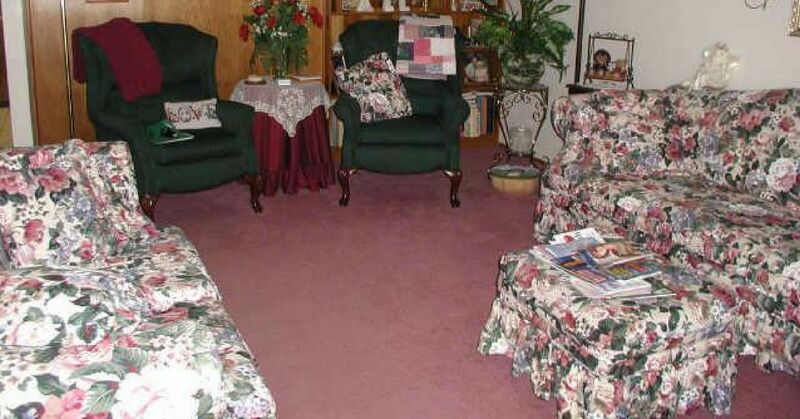 "We have thought of you as family for the past 28 years. Both Kelli Vey and I (Kevin Daymude) have been with the company since 1991 and have had great memories throughout our career. "Thank you for sticking by us throughout all these years. I can’t tell you how much it means to us. We hope to see you at our stores during the closing, even if it’s just to say “Hello”. What a great time to build your media library and share some Blockbuster memories with us.We will miss all of you!" 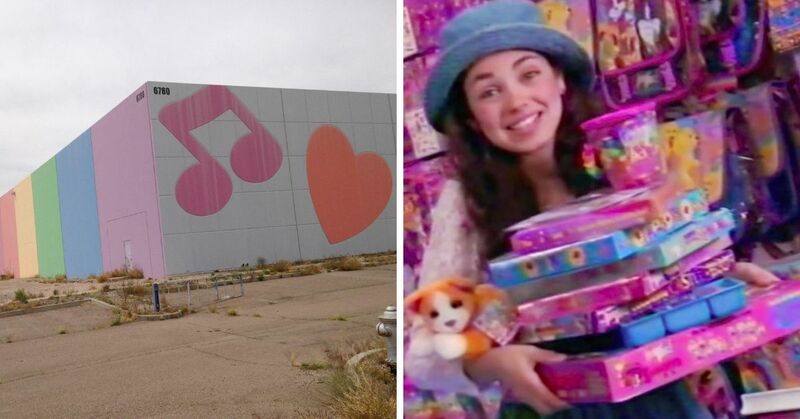 It's sad to know that like Toys 'R' Us, many of our old 90s go-to spots are closing down. I guess that means we're all growing up, but it's too bad that this is what's happening. Hopefully the Oregon location can stay alive for a while longer, and teach a few more kids what floppy disks are! Blockbuster had a long life, and while there are few people who can go there now, we all have some good memories. But seeing what they've become might give you chills.